Hello, Candidate, The Gujarat Police Department Has Stopped Online Exam Form On 7/09/2018. 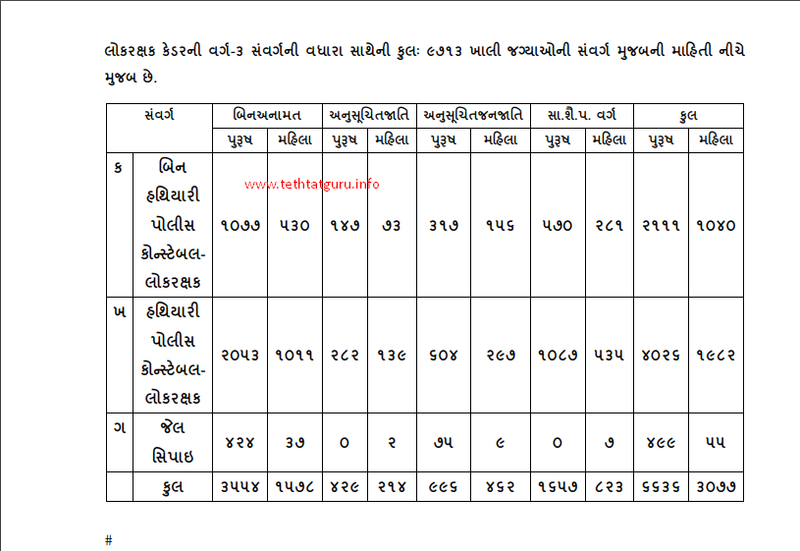 So, Number Of Candidate Looking Exam Date And Call Letter Releasing Date. 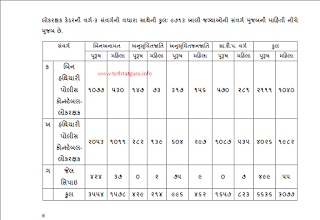 So, Here We Are Providing Full Information About The Gujarat Police Bharti. 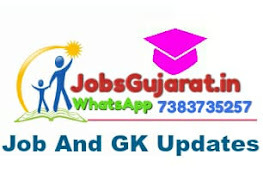 How To Download Ojas Police Call Letter / Admit Card 2018 At lrbgujarat2018.in? Then Goto Call Letter Tab And Click On Preliminary Exam Call Letter. Enter Your Confirmation Number And Birth Date And Click On Download Button. At That Time Your Call Letter Will Show On Your Screen. Save That Call Letter On Your Local Storage And Print Out For Future Use.